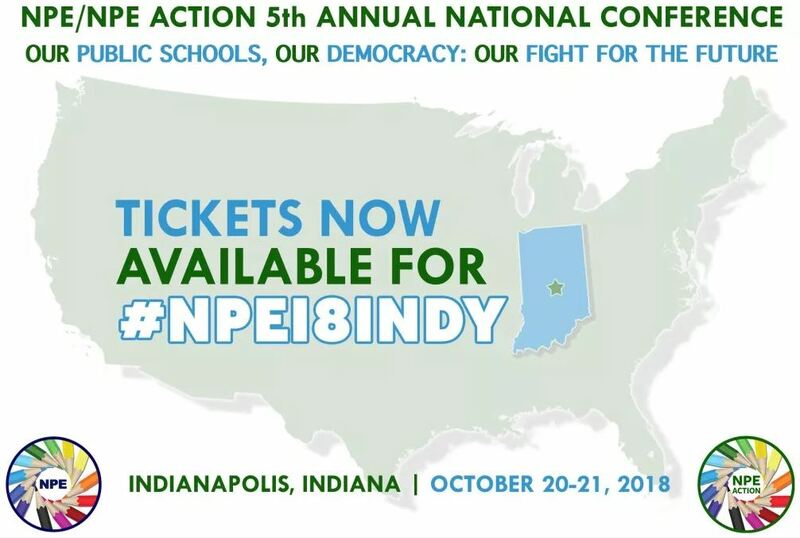 Home › Advocacy › NPE Conference is Coming to Indy! The Network for Public Education is having its 5th Annual Conference in Indianapolis on Oct. 20-21! Fill out the form below to let us know you’re coming. Let us know which hotel you’re planning on staying in and we will leave a special goodie bag for you at check in. We’ll also let you know how you can hang out with other SOSKY members and representatives during the event. Then complete your registration using the link below. Let SOSKY know if you're planning to attend the conference on Oct. 20-21.